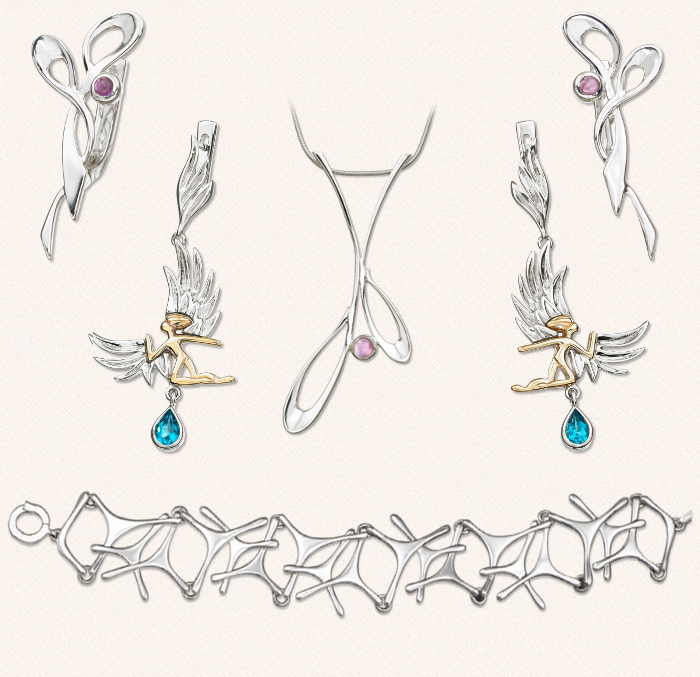 ENG: Silver is experiencing its second birth: get inspired by the Golden Age of Hollywood, Grace Kelly style and choose the accessories adorned with precious and semi-precious stones. Fear no judgment: combine the gold and the silver, precious stones with imitation jewelry without limiting the number of bracelets and rings – silver is finally universal. Best week examples as seen by the Russian designers of the internet-shop Totemi. RU: Серебро переживает свое второе рождение: вдохновляемся классикой Золотого века Голливуда в стиле Грейс Келли и выбираем аксессуары, украшенные драгоценными или полудрагоценными камнями. Никаких предрассудков: смело сочетаем золото с серебром, а драгоценности с бижутерией, не отказывая себе в количестве надетых браслетов и колец - серебро наконец универсально. Лучшие экземпляры недели - в видении российских дизайнеров интернет-магазина Totemi. 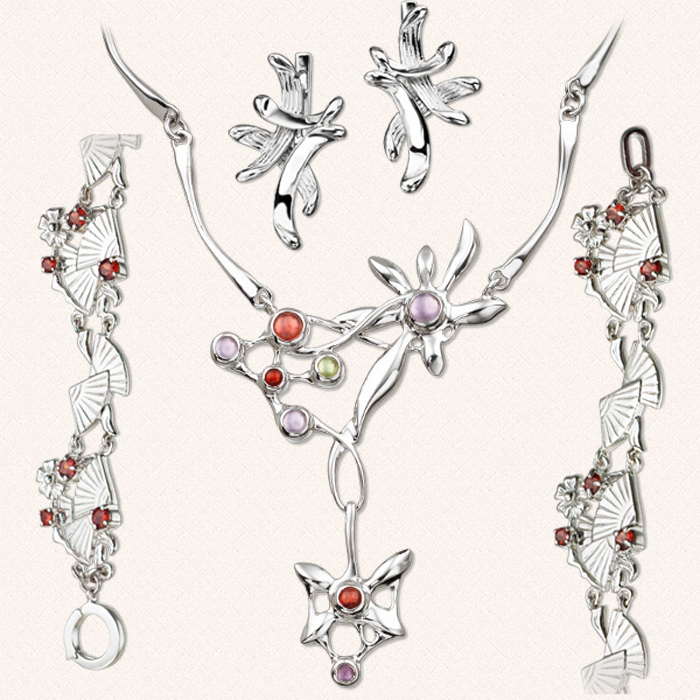 It is really so lovely pieces of jewellery and i am so glad to view this designs . Thank you so much for sharing it . Gclub It is one of the richest alternatives of good people. G club Online casino site is another fun new alternative for people who have a dream because nowadays playing online casino games is another fun new alternative that is good and suitable for those who have a way. Online gambling games, especially since today, playing online gambling is another way that you should not overlook. You simply open your mind to playing online casino games with us, you will know that making money on our online casino site is not difficult and it is something you can do. Do as well.